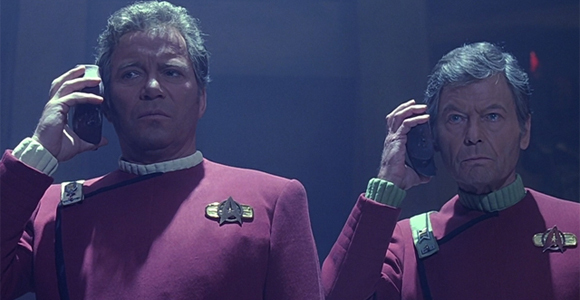 At the end of July last year, a short article reprint came out on the tech site Cnet called, “Google has a ‘near perfect’ universal translator” (the type of Star Trek fame). Part of the content from the article is based on a conversation with Brazilian Hugo Barra, Android’s former product guru, who says such devices will be everywhere within several years. As a test language, he was working with an English-Portuguese pair, for which he says the accuracy is already “near perfect”. The ace up Brazil’s sleeve, and its weapon against universal translator devices of the near future, is that Brazilian Portuguese is so nice to hear and speak. Just ask Lenine! When traveling to a random country for whatever reason, I’d surely love to use a universal translator, but I still see langauge learning remaining the same for now and into the forseeable future. People will continue to learn langauges because it’s a rewarding and pleasing experience. And as long as we’re not in the Matrix film, there will still be teachers, and services like Street Smart Brazil, that are needed. Learning portuguese for moving into brazil is a good option to know about their language,culture and tradition.As the technology came,but it would not be wholly perfect like in google translator. we search some words in different language but it could not answer perfectly or return right meanings.